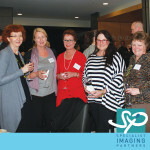 Join us in supporting the ENDO MARCH morning tea. 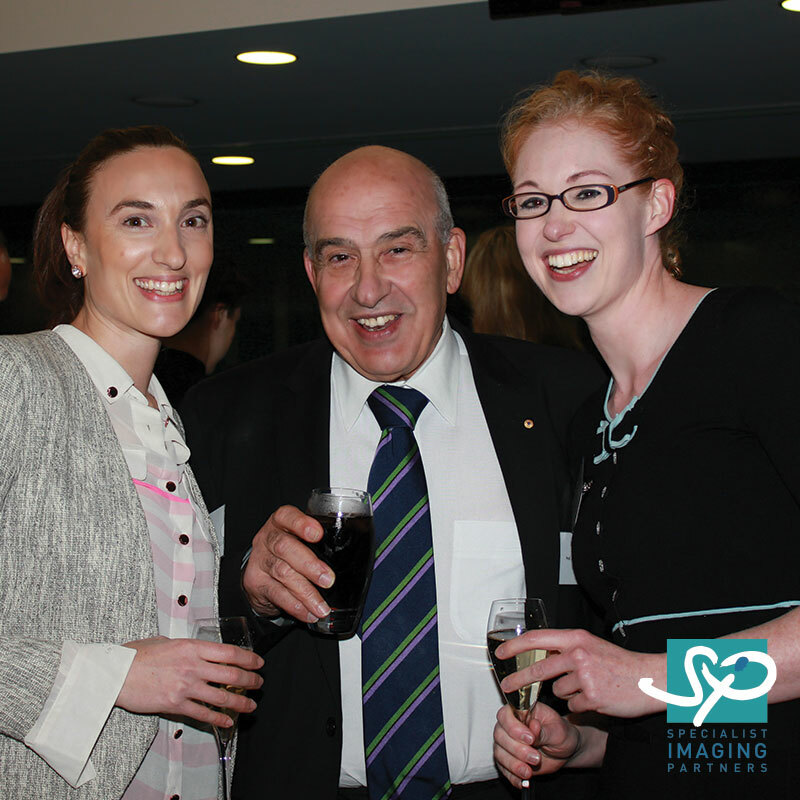 These are all symptoms of ENDOMETRIOSIS. 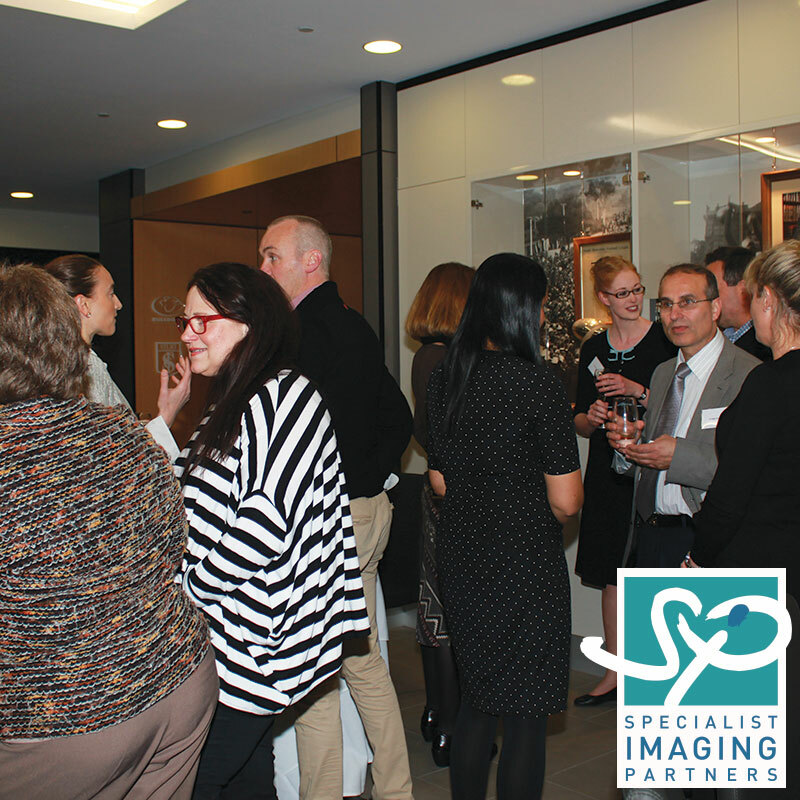 A NON INVASIVE TRANS-VAGINAL SCAN CAN PROVIDE INFORMATION ON THE EXTENT OF THE DISEASE PRIOR TO SURGERY ALLOWING FOR BETTER SURGICAL PLANNING AND MANAGEMENT. 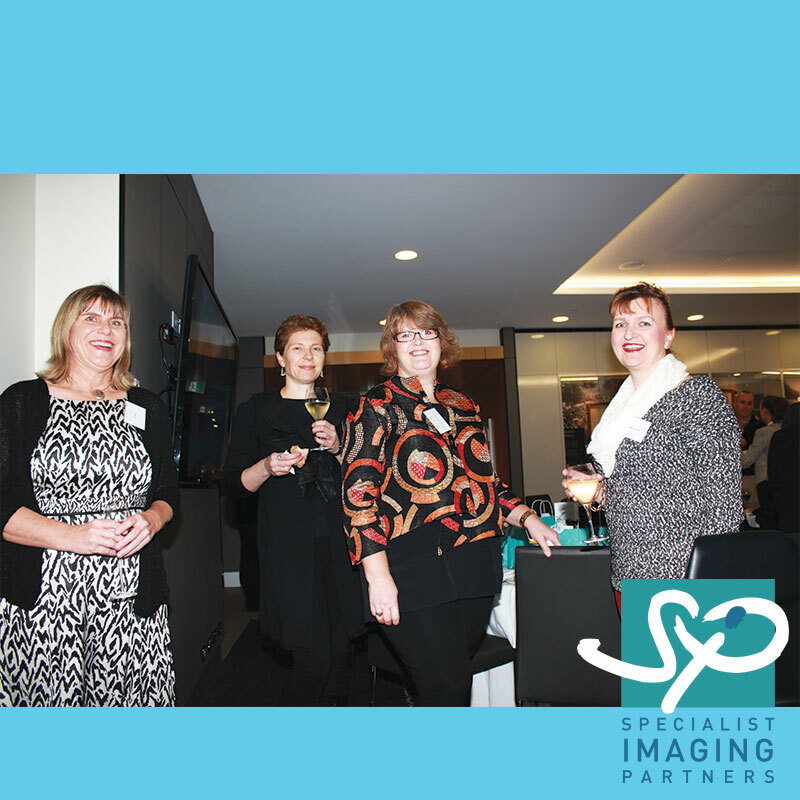 EARLY DIAGNOSIS AND TREATMENT FOR ENDOMETRIOSIS CAN MINIMISE ITS IMPACT. 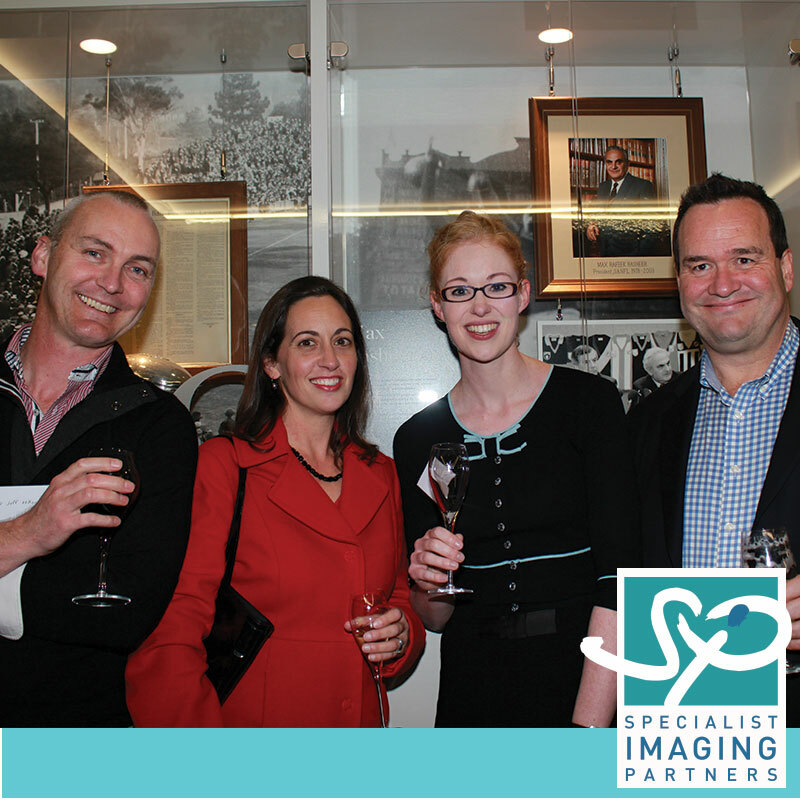 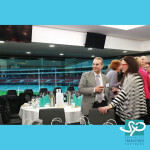 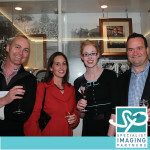 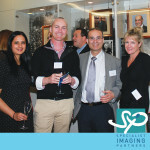 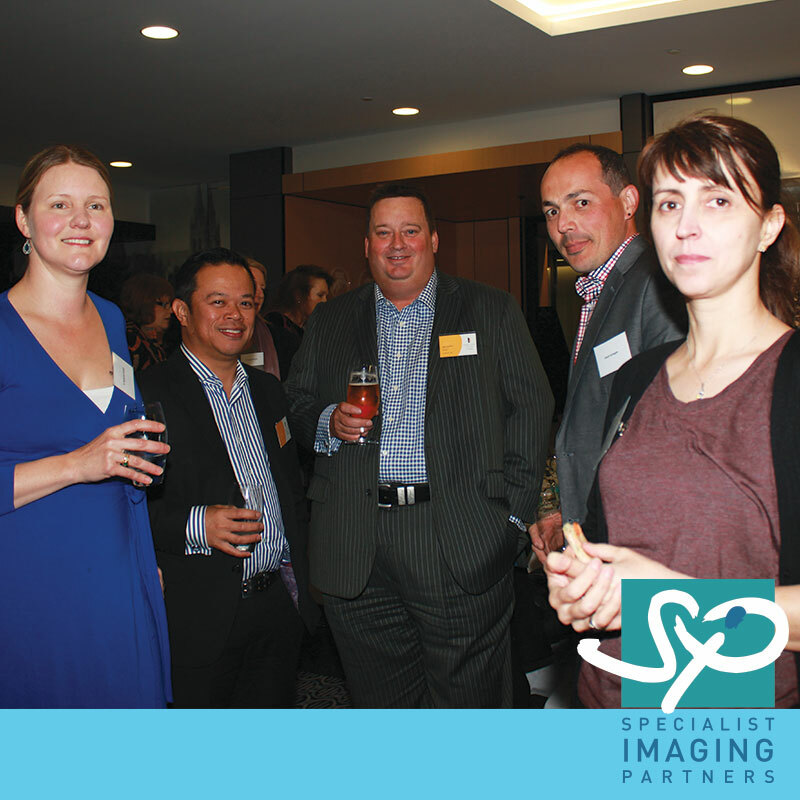 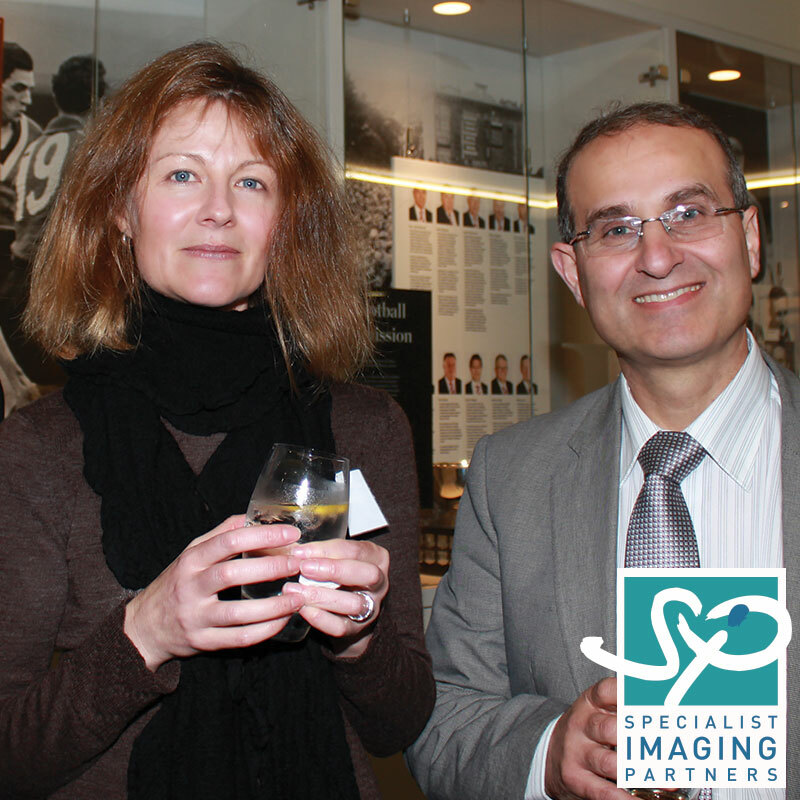 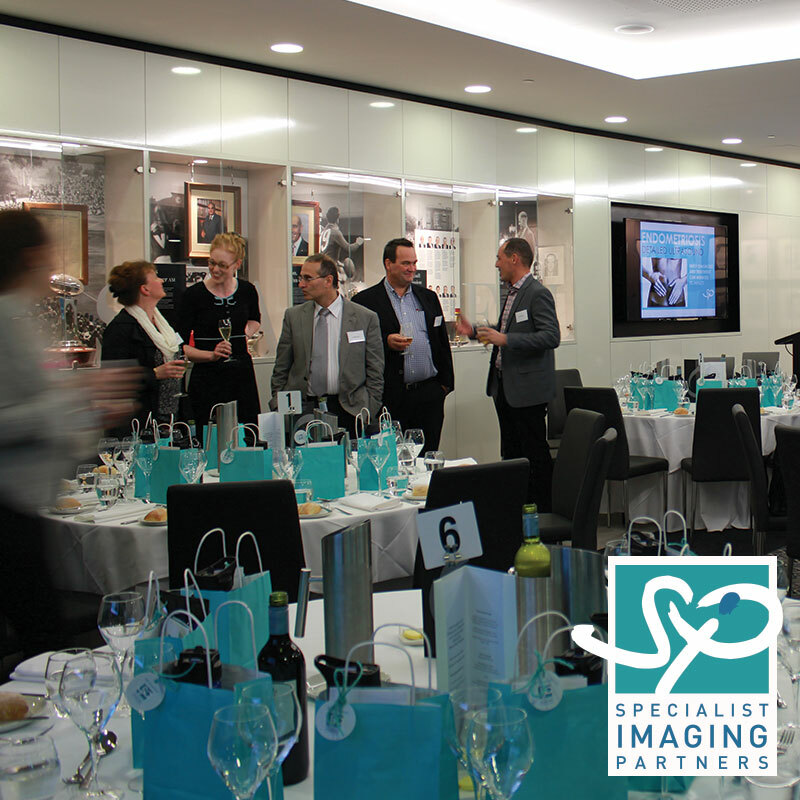 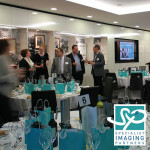 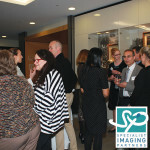 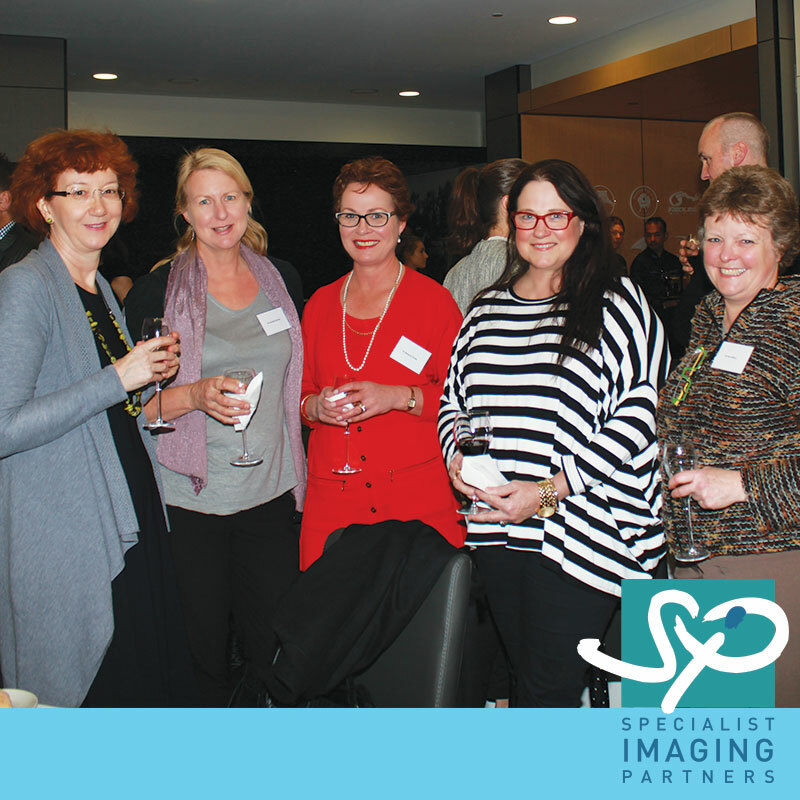 Specialist Imaging Partners celebrated their Second Anniversary at Adelaide Oval with a night of drinks, dinner and speakers. 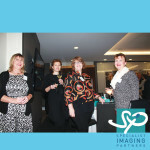 A good time was had by all at this spectacular venue.